The City of Cardiff Council’s Neighbourhood Renewal Schemes (NRS) Programme is based on regeneration priorities identified by Ward Councillors, as representatives of local communities. 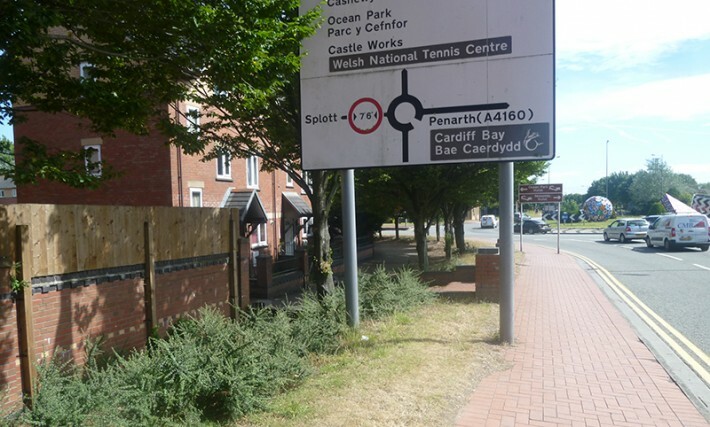 The Safer Splott Neighbourhood Renewal Scheme seeks to address issues of anti-social behaviour in the Sanquhar Street to East Tyndall Street area of Splott. 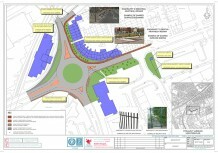 We have consulted with local residents, South Wales Police and Wales and West Housing Associated to develop the design. The first phase of works, the CCTV and fencing on Keen Road will be delivered by late summer 2016 and the remaining works will be delivered by spring 2017.